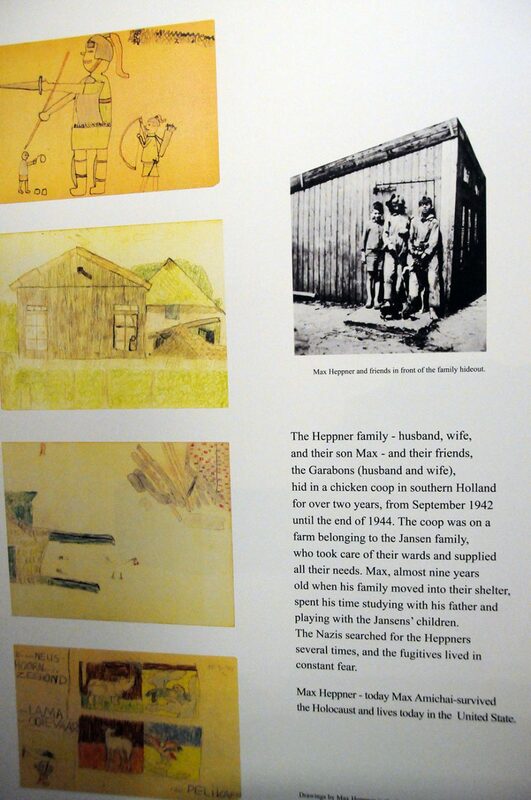 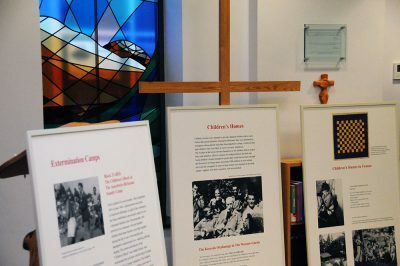 Our Holocaust Memorial Exhibition is taking place in the Chaplaincy this week. 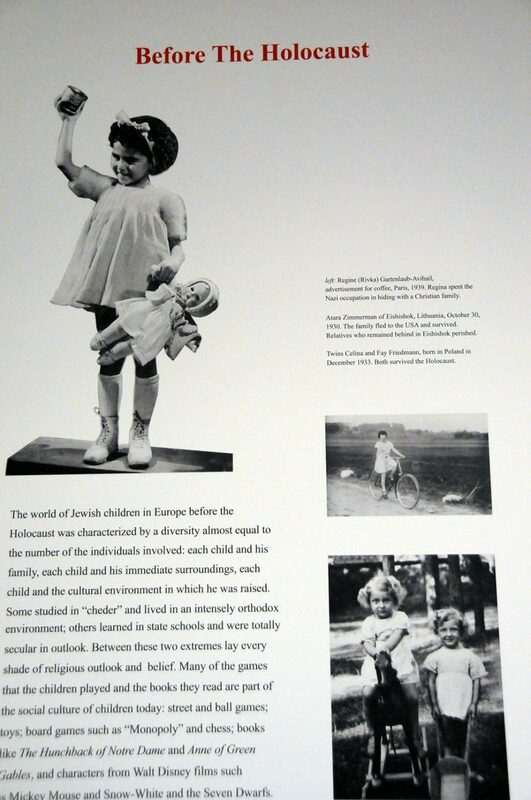 “No Child’s Play” is the latest temporary exhibition to come to Carmel. 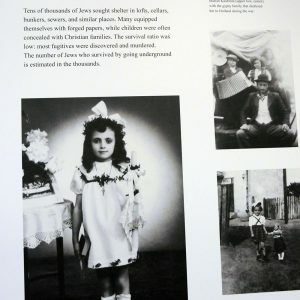 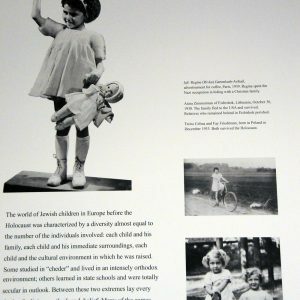 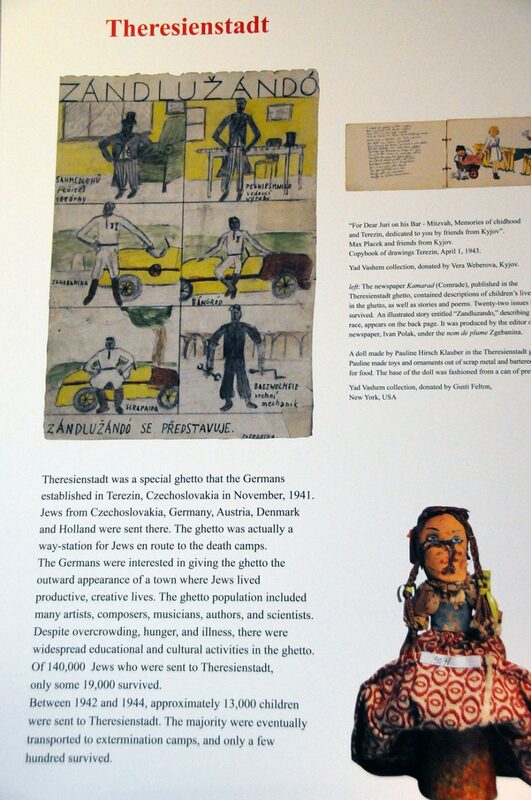 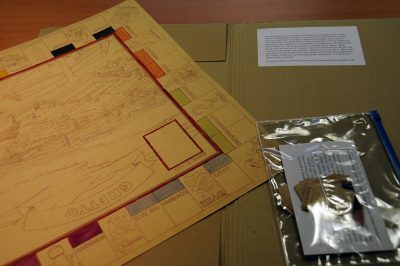 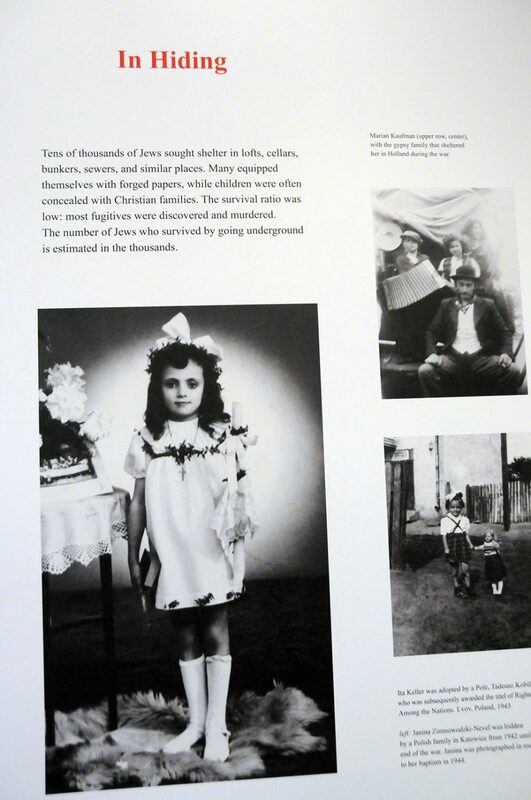 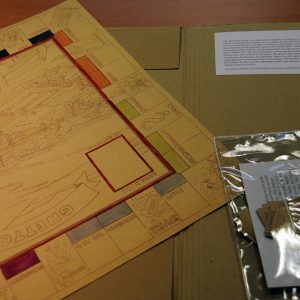 The exhibition focuses on toys and games that Jewish children used to help them survive during the Holocaust. 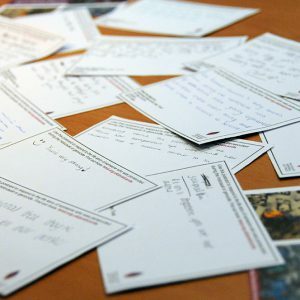 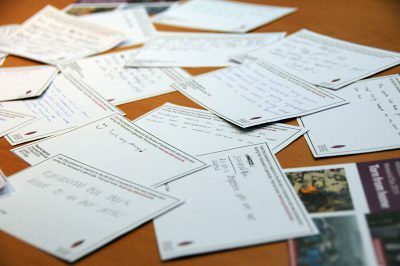 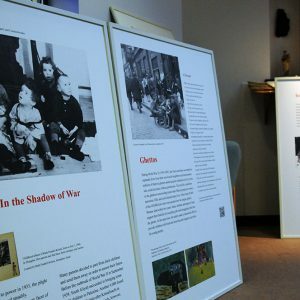 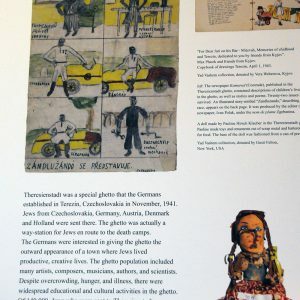 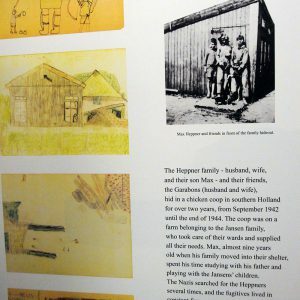 Unlike other Holocaust exhibitions that focus on history, statistics or descriptions of violence, “No Child’s Play” provides Carmel’s students with a unique perspective. 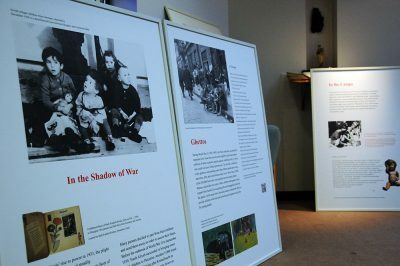 We are so grateful to have the opportunity to display this exhibition within College. 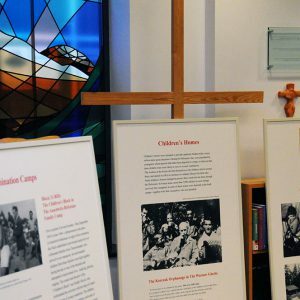 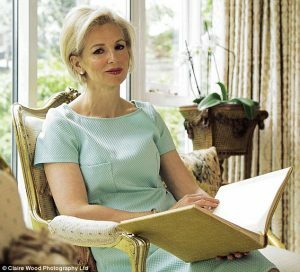 Later this week we will be holding our Holocaust Memorial Service for staff and students in the Dalton Theatre to honour the survivors, with special guest speaker Noemie Lopian.